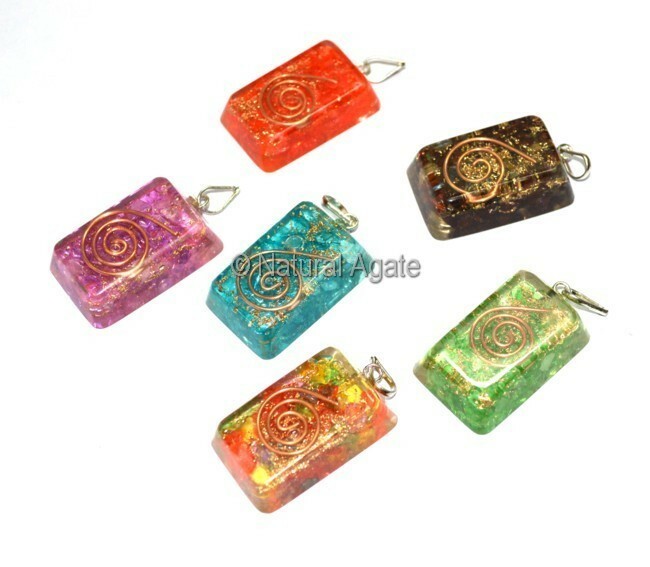 Orgone Mix Ractangle Pendant will transmute negative energies into positive ones. It will ensure your over-all health. This lovely pendant can be availed from Natural Agate.